A little pottering for me today... some tidying sewing while Huz and the owlets watched the Back to the Future Trilogy... 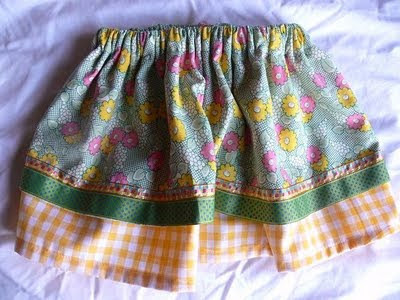 This skirt will be in the shop tomorrow along with some other treats. 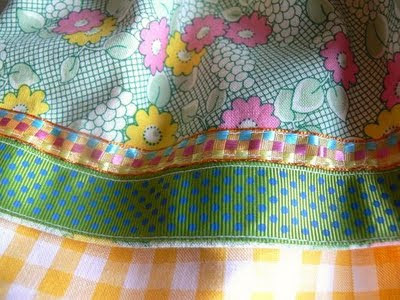 Ohhhhh.... tidying sewing, Back to the Future, tidying sewing, Back to the Future... it's a tough call!